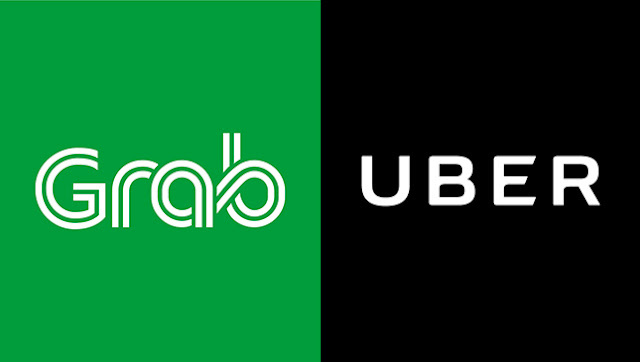 With the acquisition of Uber’s South East Operation by Grab, the Philippine Competition Commission (PCC) expressed its intention to review the deal regardless if the transaction fell under the current notification rules for mergers and acquisitions (M&As). The Philippine antitrust body urged companies to wait for a review before pushing through with the deal since it would give Grab a ‘virtual monopoly’ in the market. The Filipino market has been depending on both companies for alternative transportation to escape worsening public transport services. Since the acquisition, Uber will no longer be functional from April 9 onward. “PCC recognizes that the exit of Uber in the Philippines will put its rival Grab in virtual monopoly in the ride-hailing market until the new players come into operation,” PCC said. The antitrust body reviews business deals and make sure none are anticompetitive. According to its officials, a scheduled meeting with Grab and Uber representatives should take place. Due to the ‘far-reaching’ impact of the acquisition to the public and transportation services, PCC was looking into the deal with the end view potentially reviewing it for competition concerns. PCC would review how the factors would play out after the deal has pushed through. They would evaluate price increases, quality of ride-hailing services and the likelihood of having other transport network companies as competitors. Both parties could submit the deal for review if certain requirements are met or PCC can open a review on its own even if the notification requirements for M&As were not met. When M&A meet a certain amount in terms of value and assets, notifiable transactions are made. The standards are as follows; one of the companies in the deal is worth more than Php5 billion, and the aggregate value of the assets of the acquired company exceeds Php2 billion. Both companies could not act on the deal without PCC approval. However, PCC has no official information about the terms and conditions of the deal just yet. Even so, PCC elaborated that Grab and Uber are urged to push through a voluntary review before consummating to minimize the need to unscramble the deal if found to have anticompetition concerns.